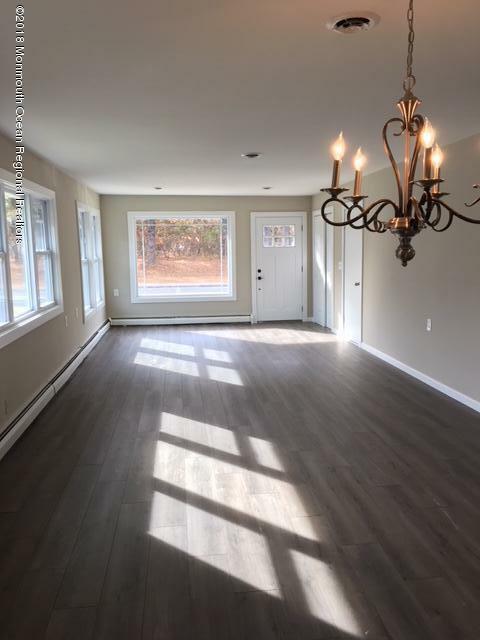 Move right in to this completely renovated Saratoga model in Holiday City at Berkeley! 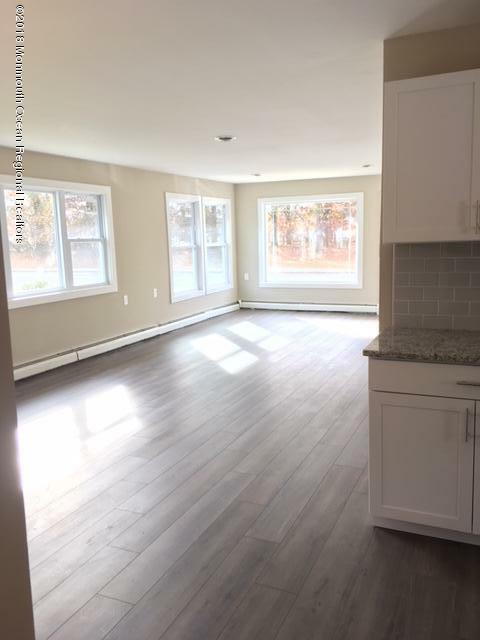 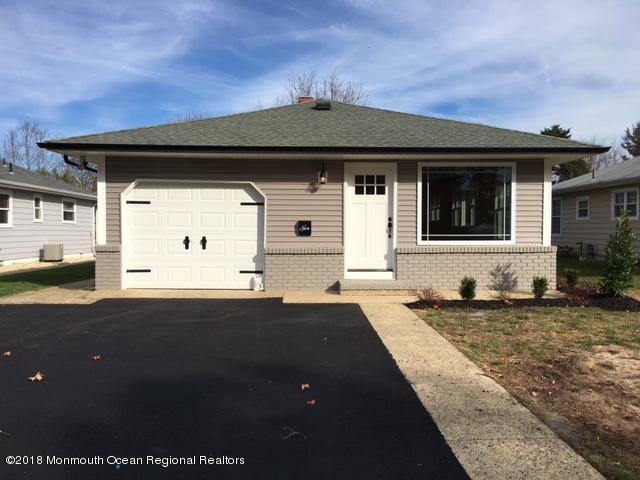 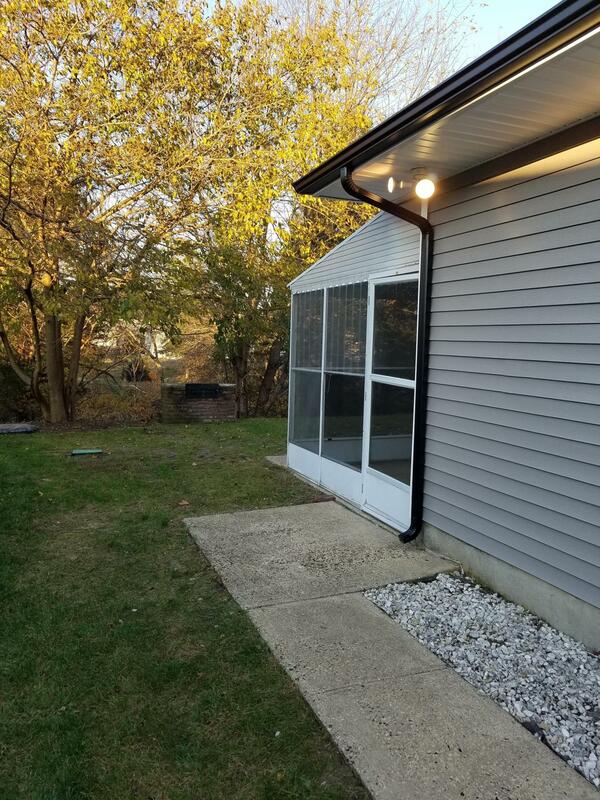 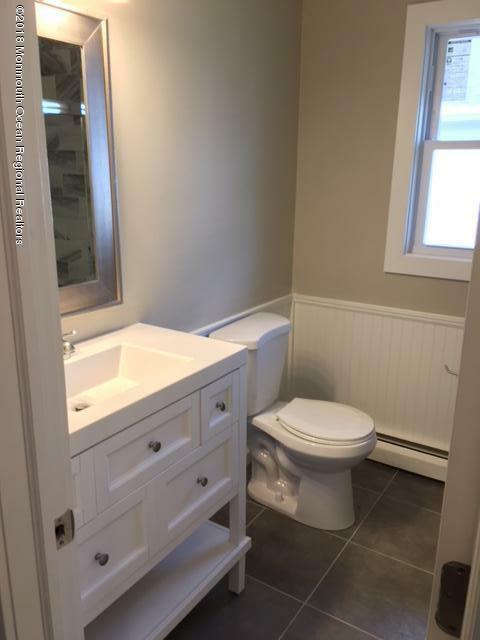 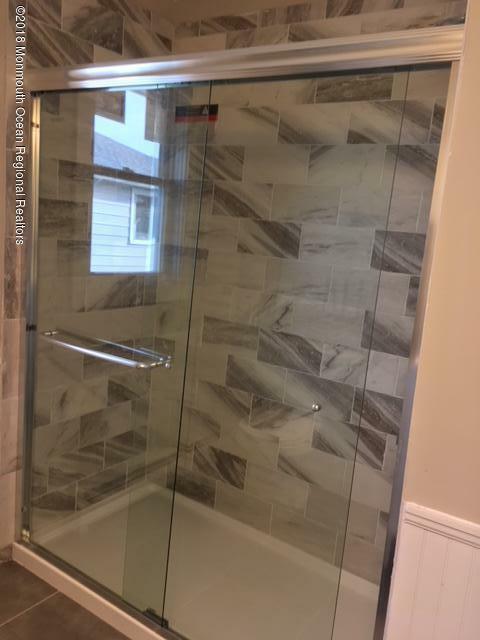 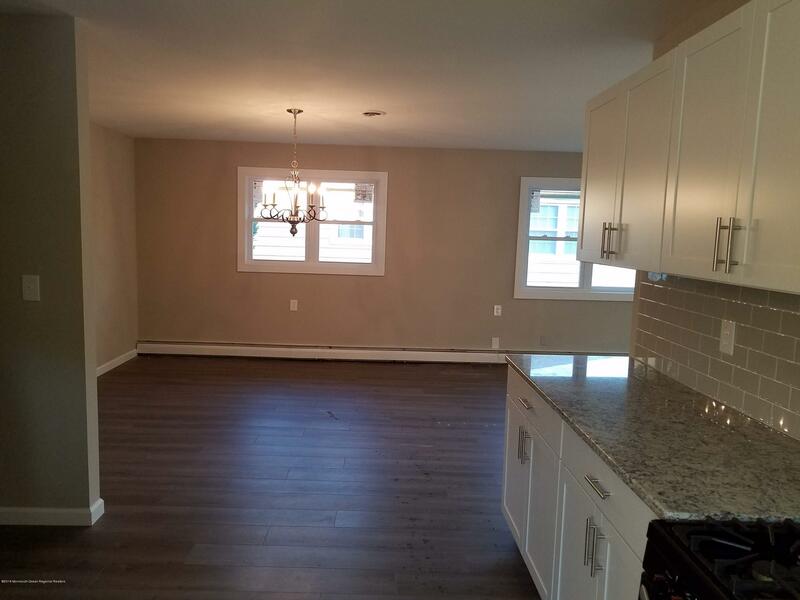 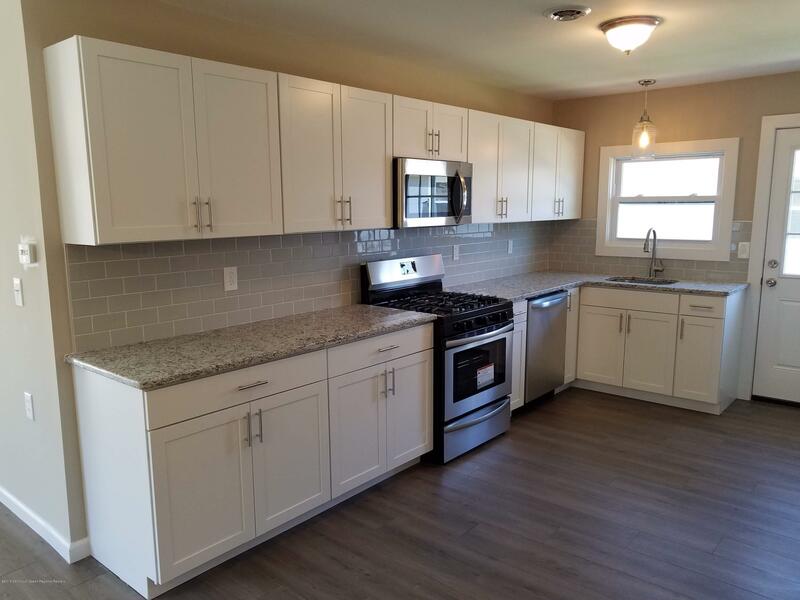 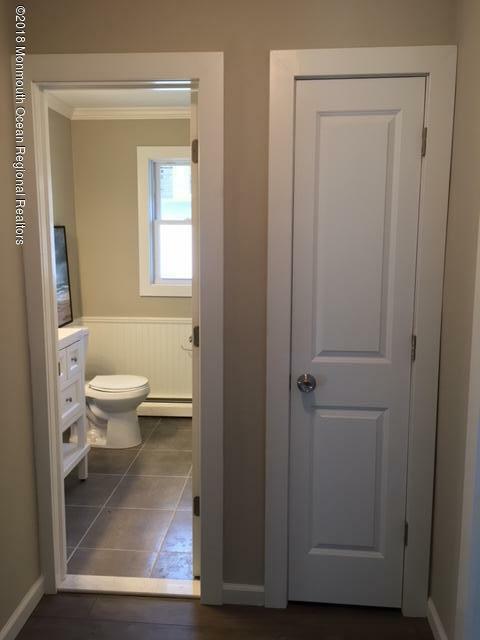 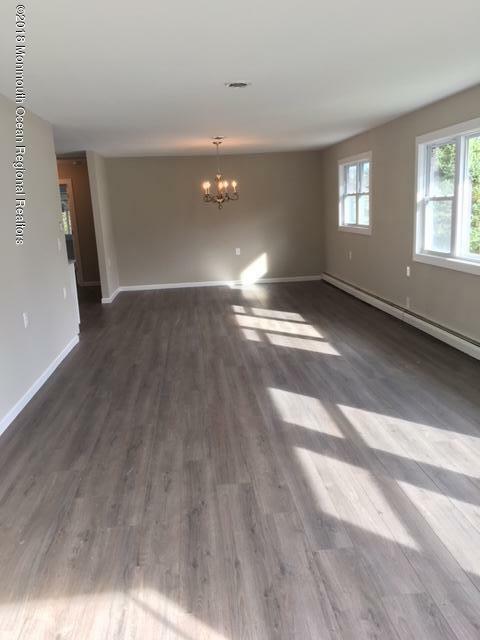 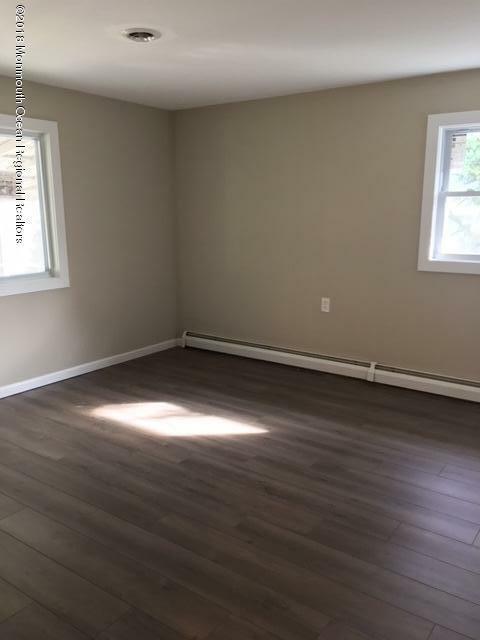 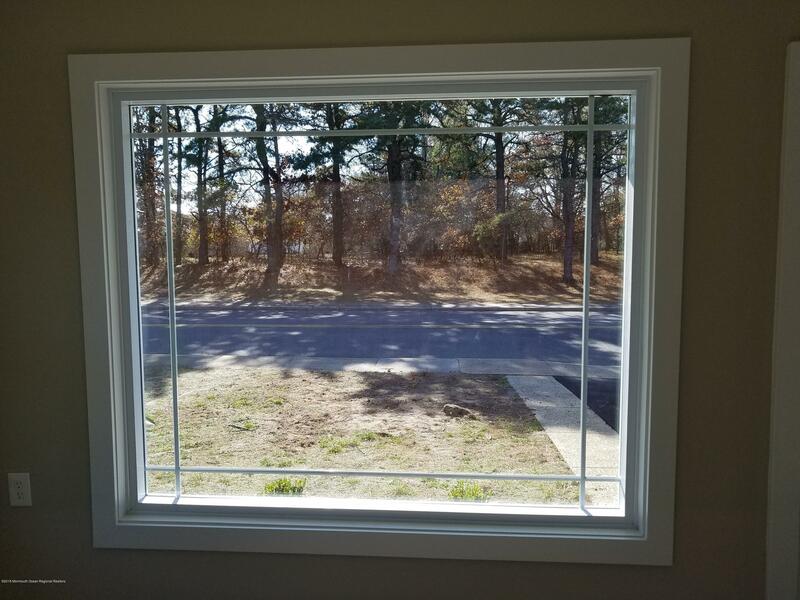 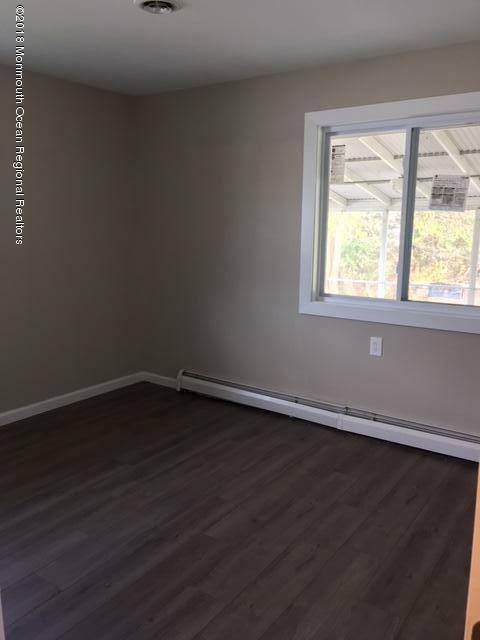 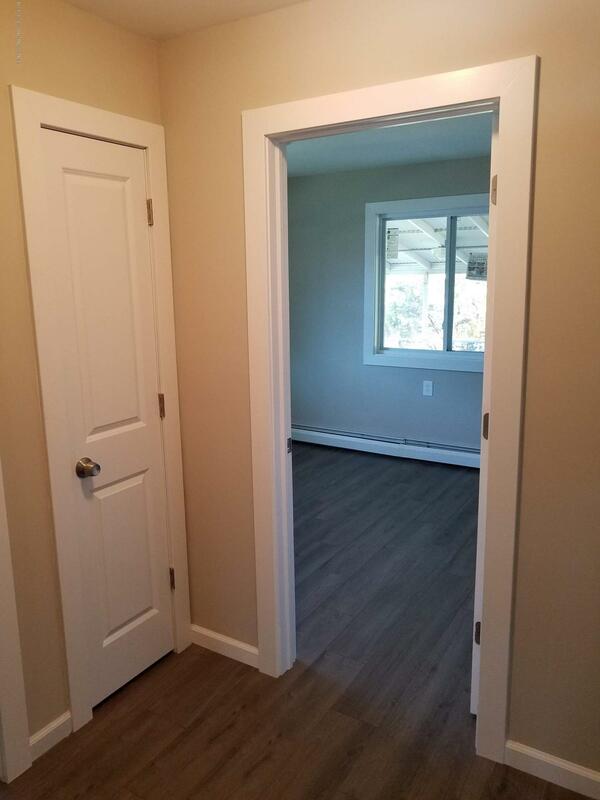 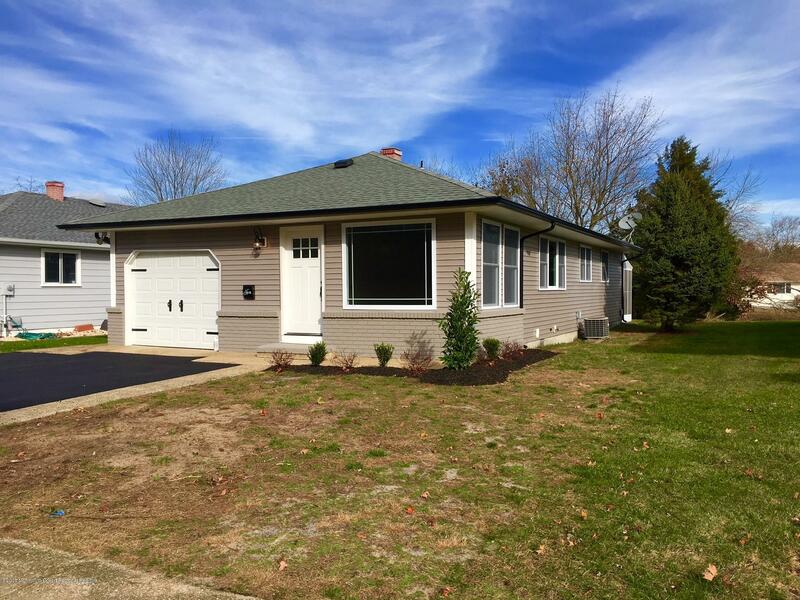 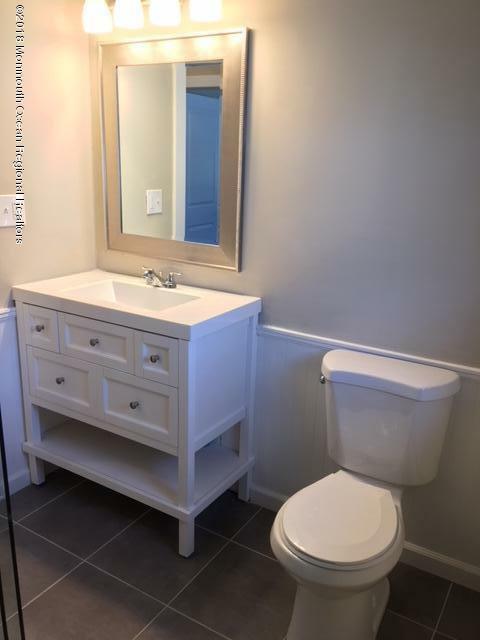 This home features all brand new high efficiency Low-E vinyl windows, siding, flooring, trim, doors, kitchen cabinetry, stainless steel appliances, granite countertops, fixtures and a 2 car driveway. 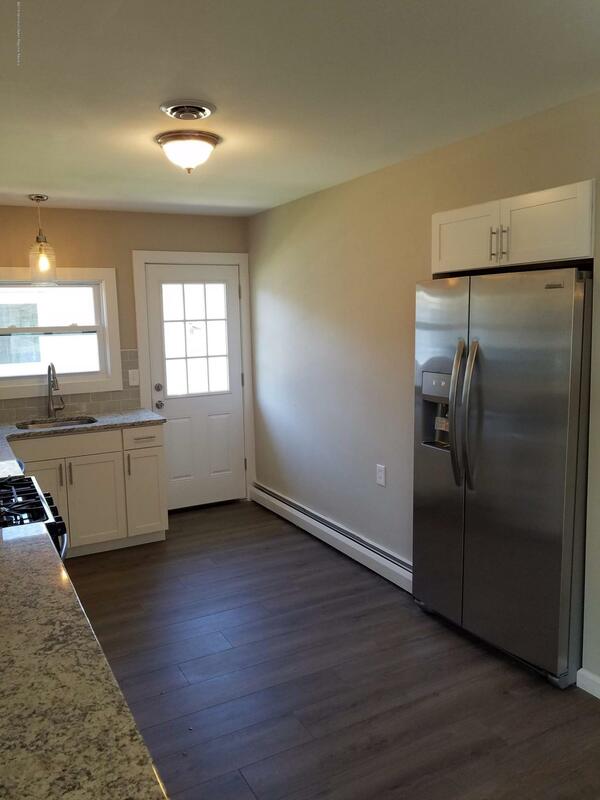 The home has a just tuned up central AC system and a brand new boiler for the baseboard heat. 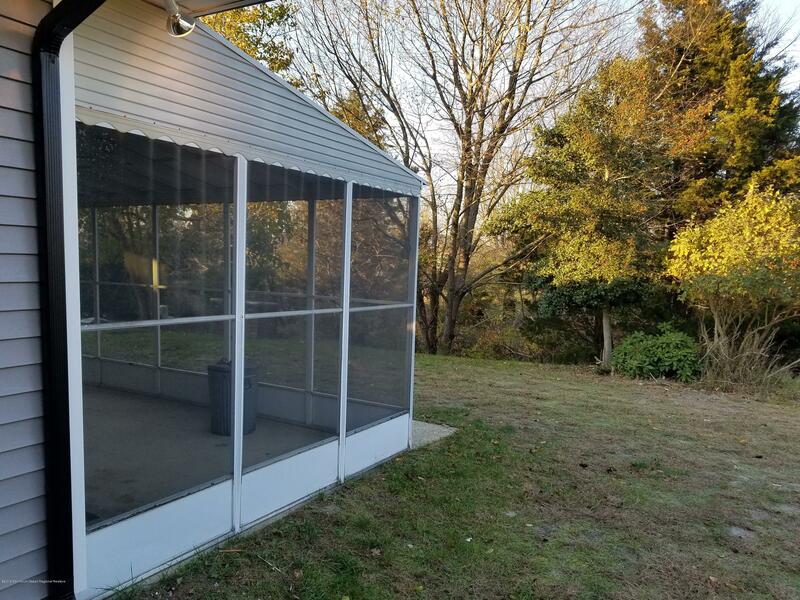 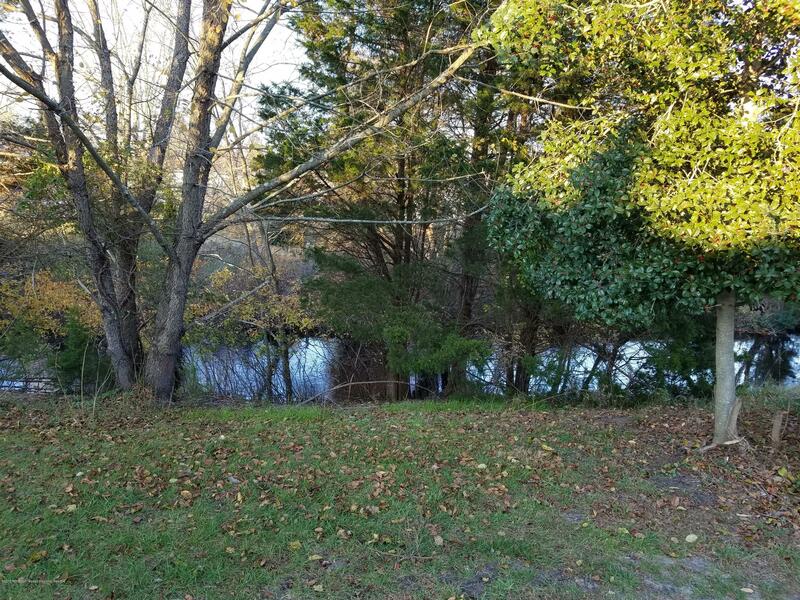 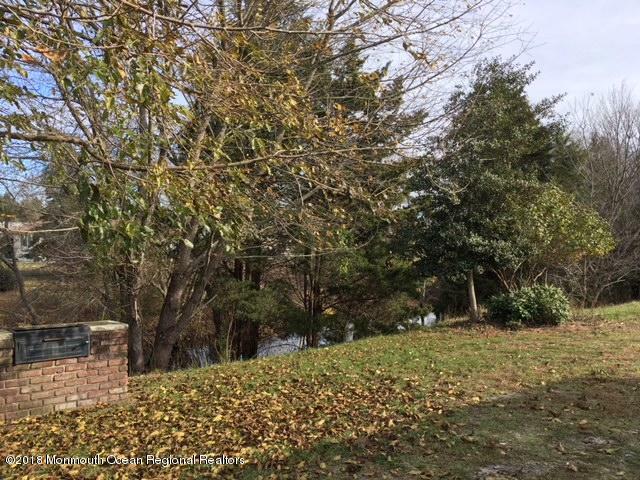 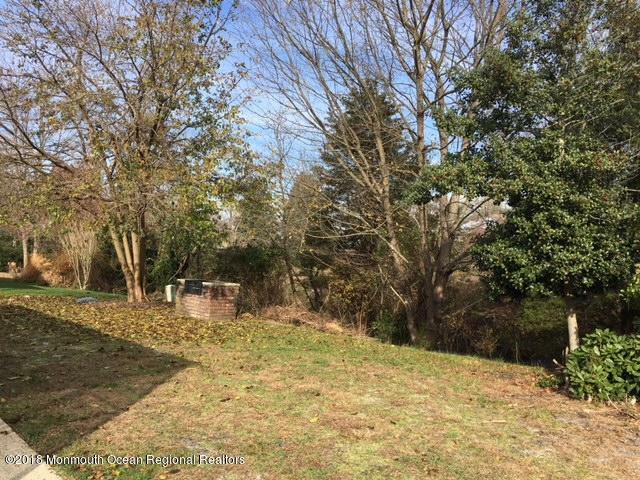 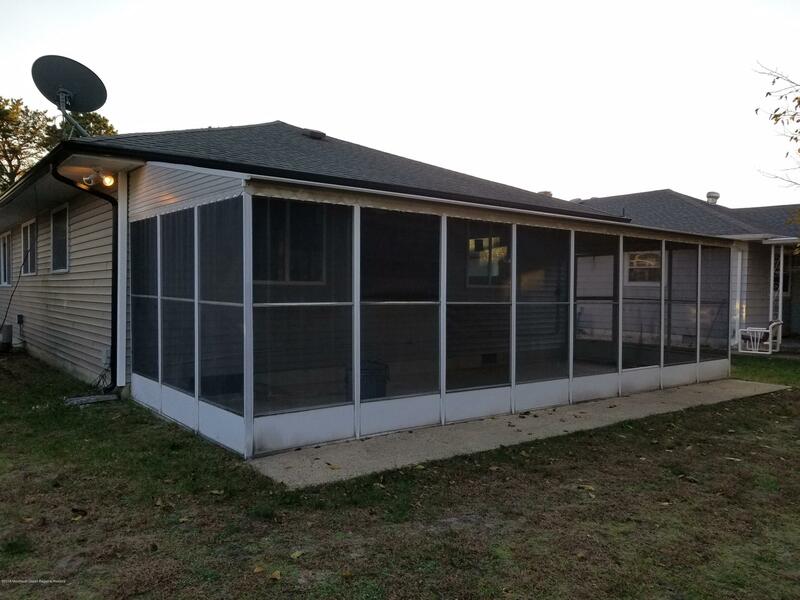 No neighbors across the street, just a park-like setting as well as a rear screened in porch and a stream that runs through the yard!